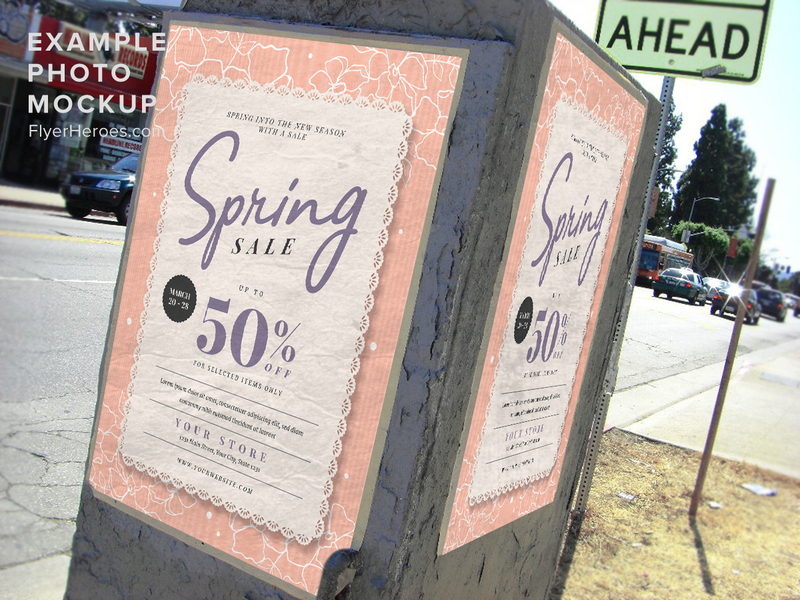 Your customers love a great sale, especially when they see amazing discounts. 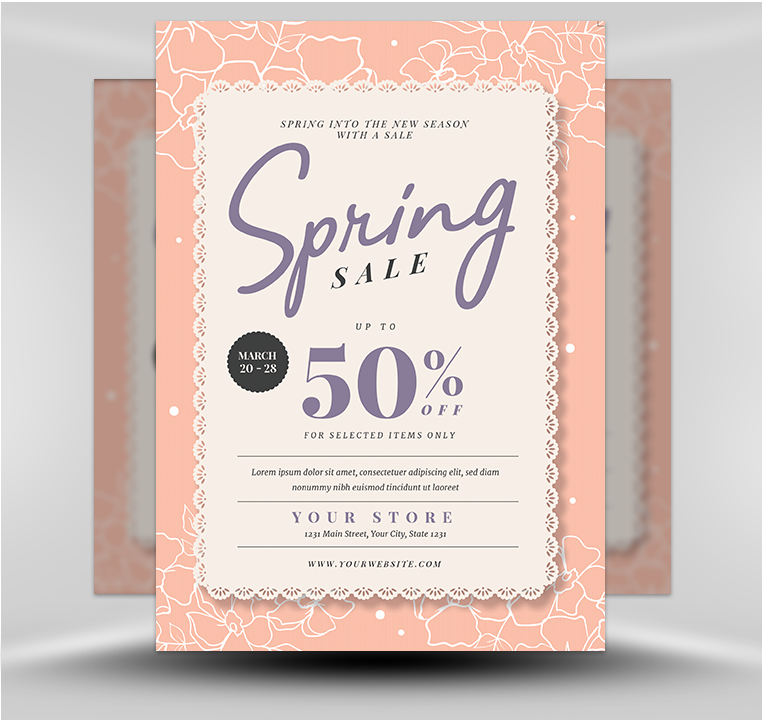 That’s why you like to keep your spring sale flyers simple and elegant—with a focus on glorious, customer-attracting special prices or discounts. 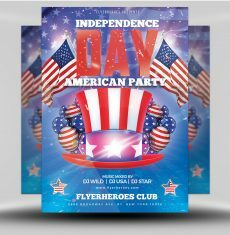 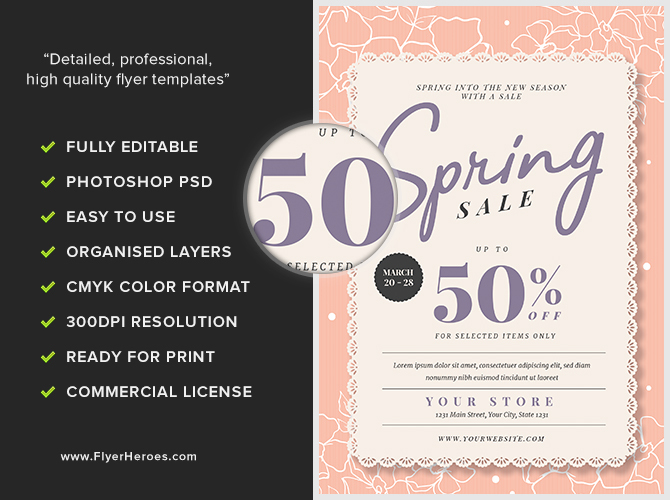 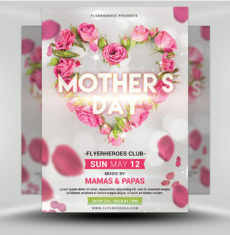 This FlyerHeroes Spring Sale template features a soft and muted pink floral border, with “Spring” written in an elegantly graceful cursive font style near the top of the flyer. 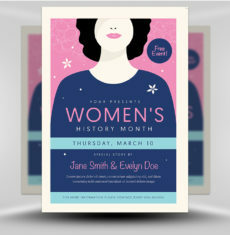 Discounts and promotional prices are featured using a bold font in the center of the flyer, placing the focus on the incredible savings customers will enjoy when they rush to take advantage of your spring sale. 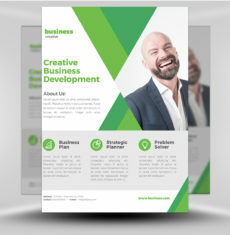 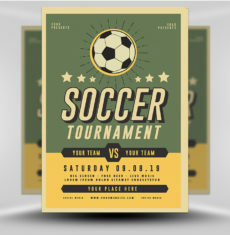 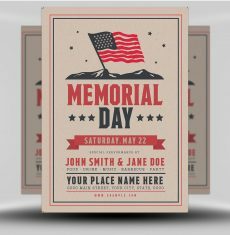 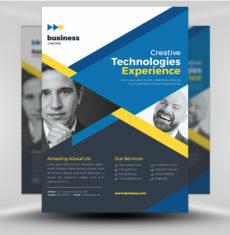 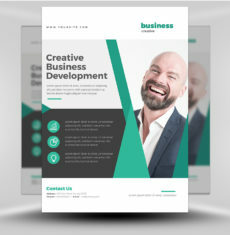 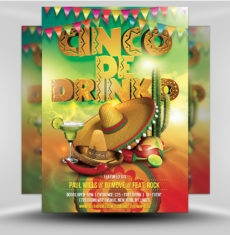 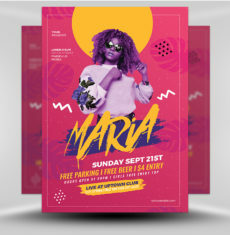 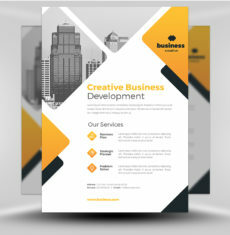 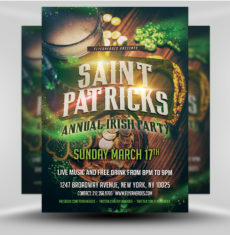 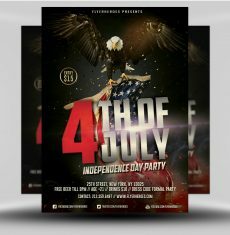 You will have plenty of time to merchandise your sales inventory because creating an enticing professional-looking promotional flyer using our Spring Sale template is easy-peasy! 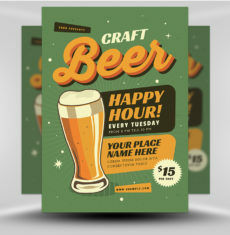 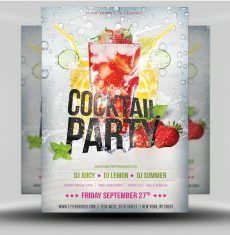 No special software or training is required to customize our easily editable template. 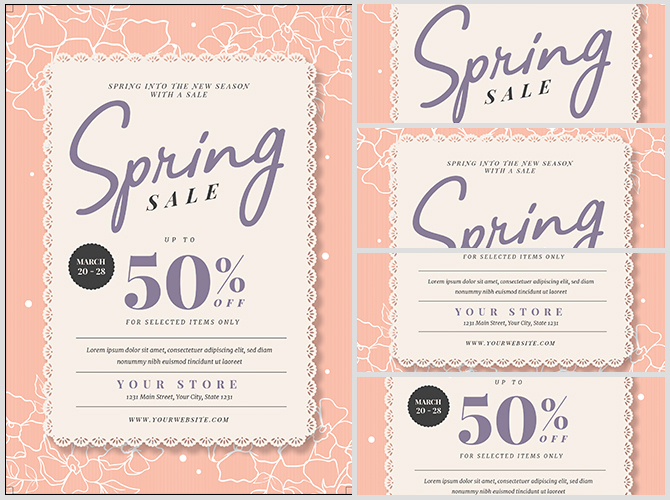 Once, you have entered the essential information about your sale, all that’s left to do is save the file and print.